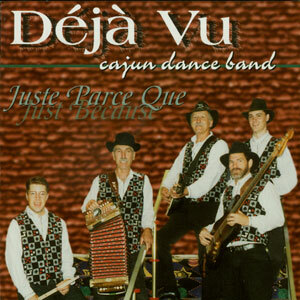 Deja vu was formed in 1990 with members from the Baton Rouge, Louisiana area. 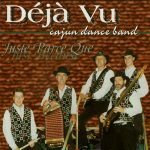 Members Bill Grass, John Richard, Wes Thibodeaux, David Monic & Jerome Thomassie bring you their 2nd album, Juste parce que. Released in 1996, 11 tracks.